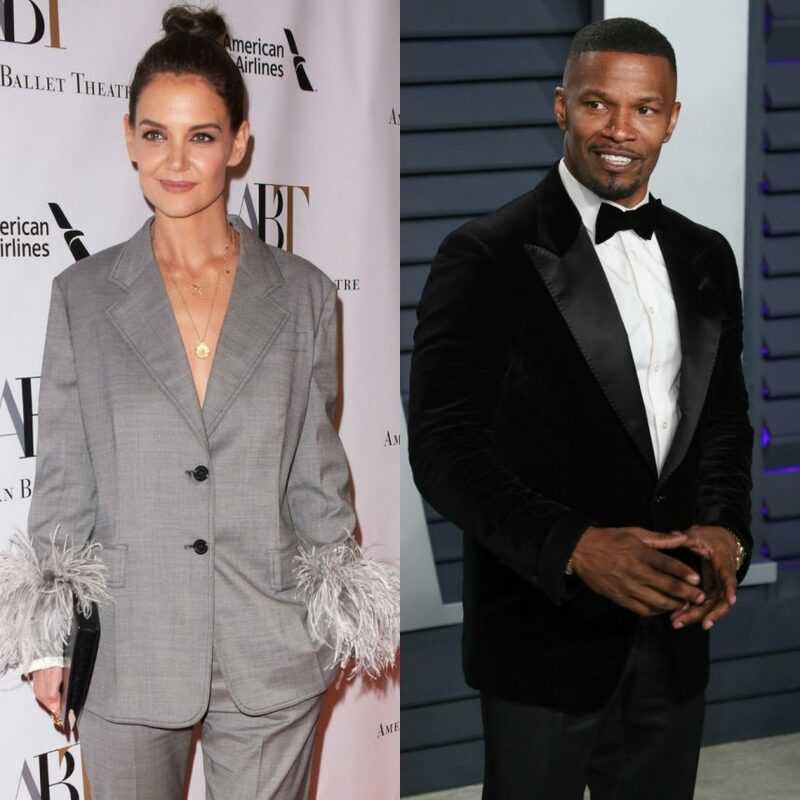 Forever Unofficial Katie Holmes & Jamie Foxx Spotted Cozying Up In NYC This Week! 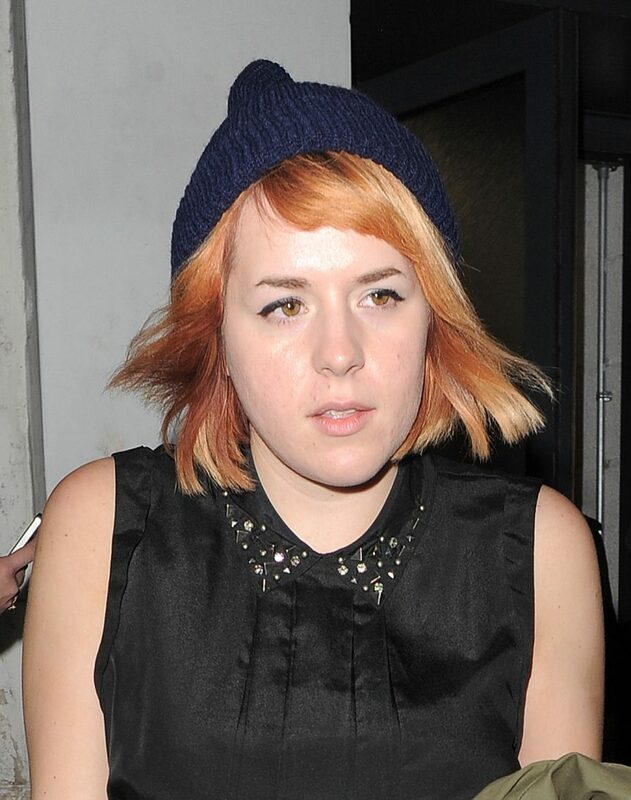 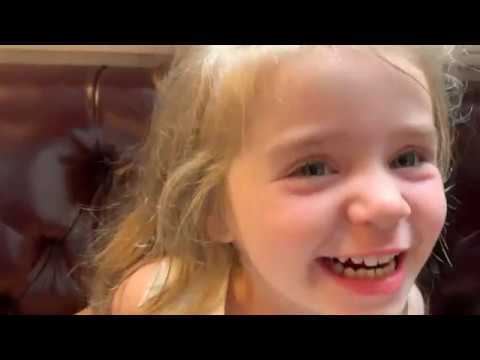 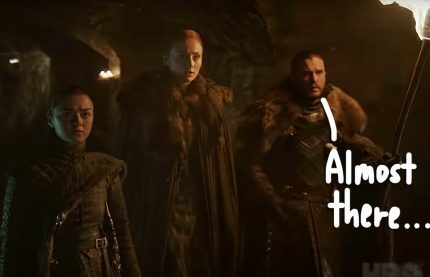 Tom Cruise's Daughter Isabella Resurfaces In Bizarre Scientology Promo! 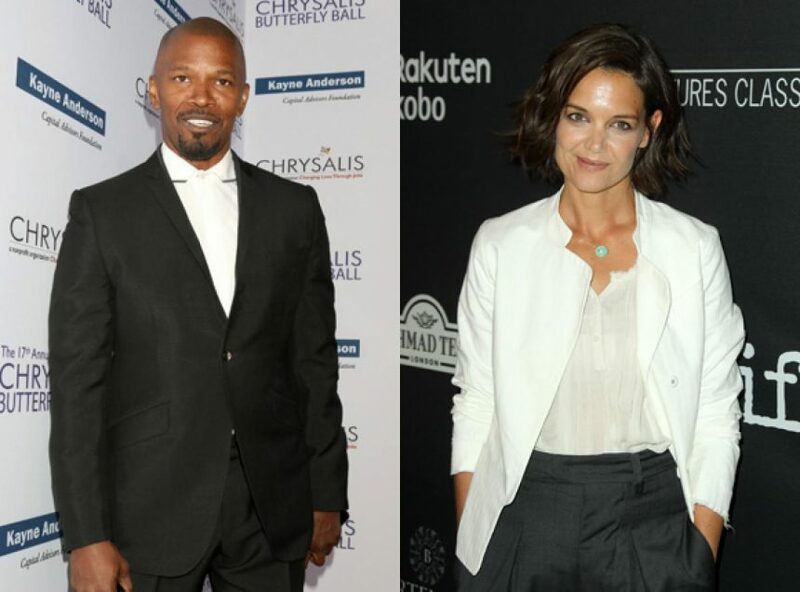 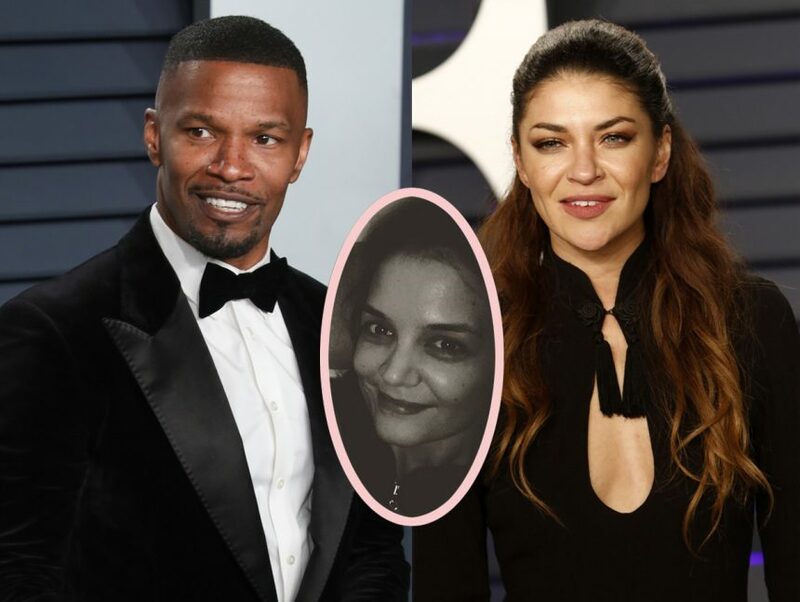 Notoriously Private Katie Holmes & Jamie Foxx Spotted Kissing On A Yacht In Miami!